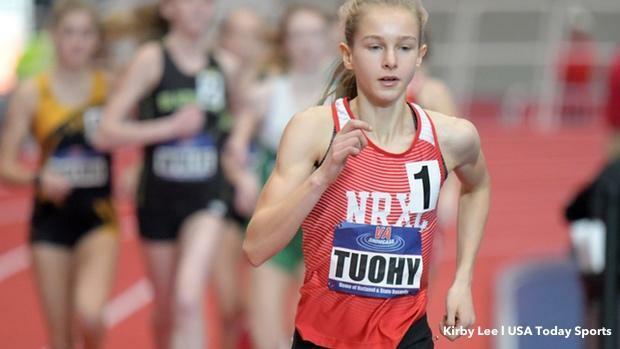 We've seen three seventh grade State Records, and three junior State Records this year already. But what about our Sophomores? Sophomore year is typically the breakout year for boys, and a refinement year for girls. What does that mean for our State Records? They may be harder to break than some of the overall. We break down and rank the 10 hardest Soph Records in each gender below.